Deep Shine Cleaning uses the best carpet cleaning methods with advanced cleaning tools. 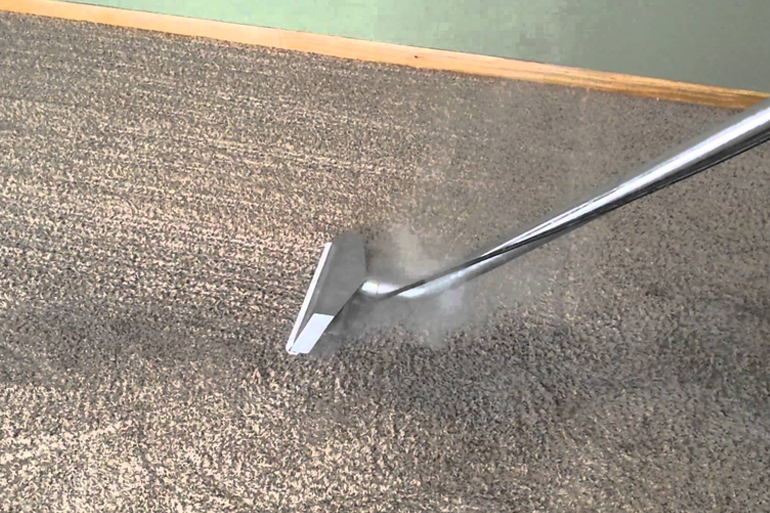 Steam cleaning also referred as hot water extraction gives a deep and thorough cleaning of the carpet. 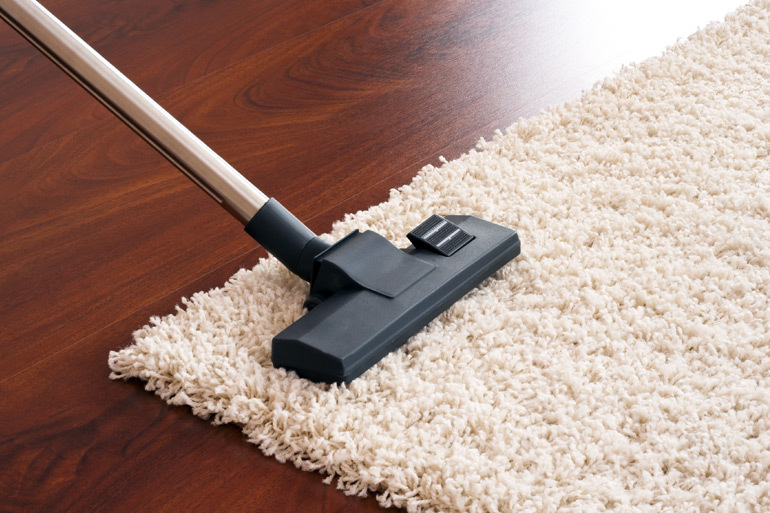 It will not only improve the appearance of your carpet but also remove the dirt, germs, pollens and dust mites which cause many health problems. Get your carpet cleaned; give us call on 0415653111 for quotes and we are ready to help. Do you have dirty tiles and grout? Dirty tiles and grout could be breeding ground of harmful bacteria and germs. 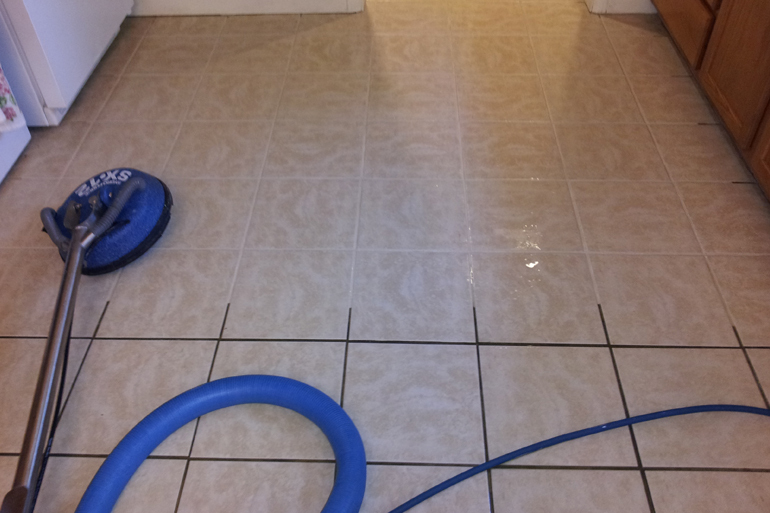 Cleaning the tiles and grout is incredibly important as it is where dirt and pollutants collect over the time. The grout's porous nature traps soil, debris and various contaminants beneath its surface and over the time these contaminants accumulate and spread over the stone and tiles. That turns them dirty, dark, discoloured and these also prove out to be breeding ground of mould,mildew and bacteria. Deep Shine Cleaning uses steam dispersion and extraction system to blast through the toughest dirt and grime. Rotating arms spin and inject hot steam to remove the stubborn dirt, and the extraction duct vacuums the waste water at the same time. These advanced cleaning tools and specially developed solution clean showers indoor and outdoor floor areas. We can restore your old tiles and grout to new. You will be amazed by the transformation. Are you moving out of a property and looking for professional bond cleaners? We are here to help. real estate agents. We have accomplished many rental bond cleanings for real estate agents too. The end of lease cleaning is booked on a non-time limited basis, so you can be rest assured that the team of cleaners will not leave the premises until the job has been completed up to the highest standards.